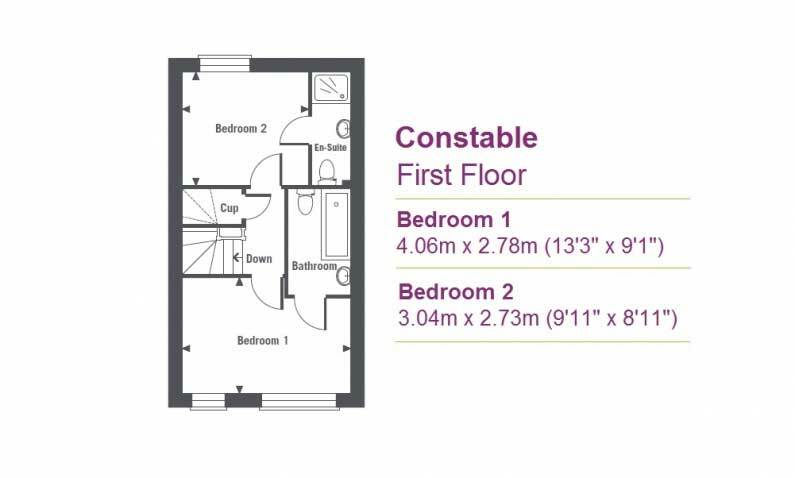 2 bedroom in Fusion, Terraced House - (Plot 3 - Constable). 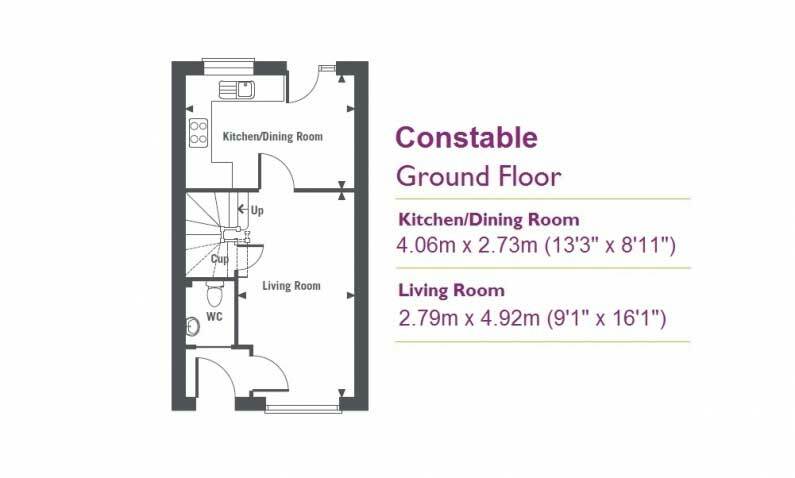 A two bedroom house with kitchen/dining room, separate living room, two en-suite bedrooms, downstairs cloakroom and parking. Seen as a vibrant extension to the existing community Fusion offers a range of high quality, contemporary 2, 3 and 4 bedroom homes alongside employment facilities and a new hilltop park. 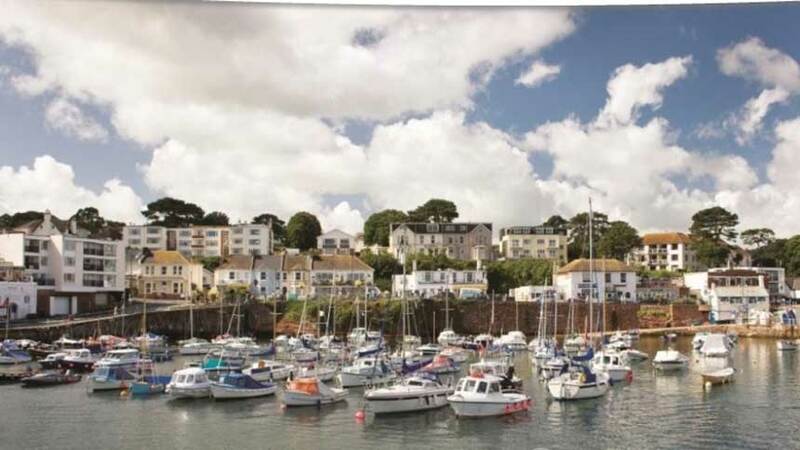 Situated off Brixham Road, on the edge of Paignton, Fusion is a mixed-use development of 220 homes and well positioned for easy access to local facilities, attractions, and award winning beaches. 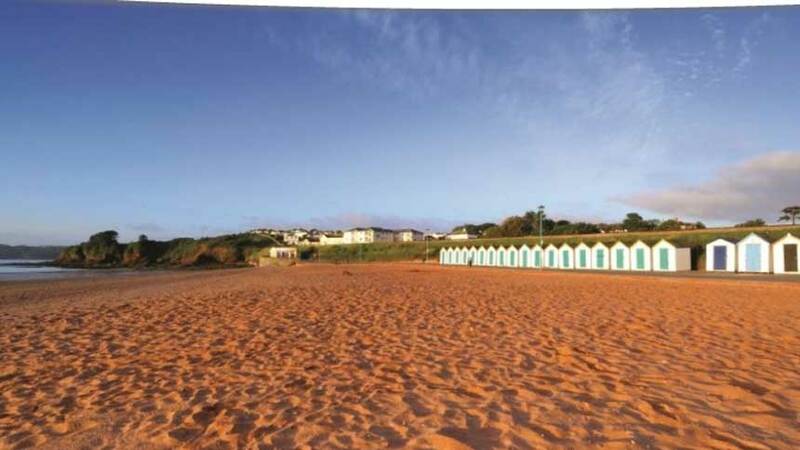 There really is so much to see and do in Paignton and the surrounding area, which makes it the perfect location for those looking for a home on the English Riviera. Sustainability is a key feature of the Fusion development, with all homes meeting the Code for Sustainable Homes Level 3, through the use of sustainably sourced materials, increased insulation of the building fabric, careful planning and considered design. We provide peace of mind with a 10 LABC warranty and two years Cavanna Homes customer support. 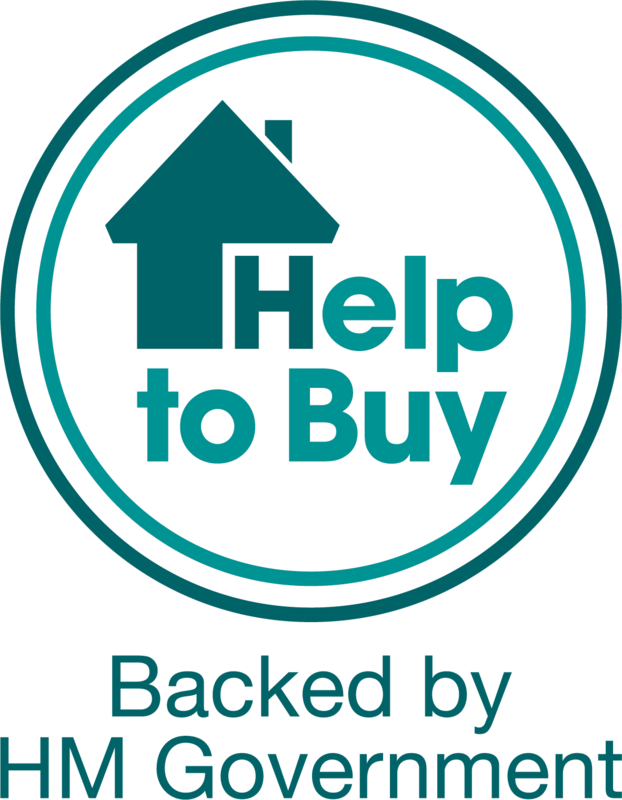 In a recent independent survey over 90% of our buyers confirmed they would recommend us to a friend, which has lead us to receive a maximum five star rating by the House Builders Federation (HBF). We are proud of the homes we build and we'd love to have the opportunity to show you what we do.